If you already have a global snippet, open it up. Otherwise just edit an existing one. After that, the plugin will load more data so that you can specify what to do with it. 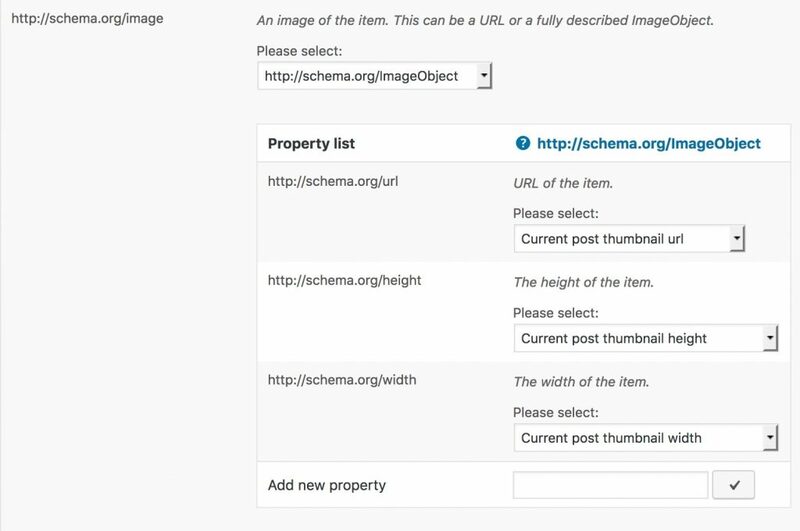 The plugin will then load the properties for the ImageObject.